The Classic Moneyball Hoodie is always a great go-to. 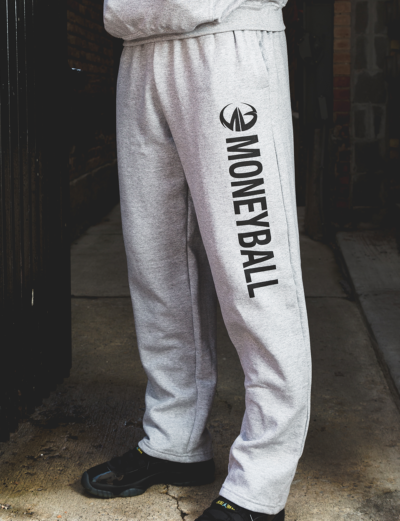 It celebrates its classic style with the signature Moneyball Sportswear trademark stamp front and center. A kangaroo pouch pocket keeps your everyday belongings close. The pullover sweatshirt is made of cotton French terry for a cozy feel.